In a congested yard not far from the seafront in Brighton, an electric bus is recharging. Tom Druitt, the CEO of the community-run operator, The Big Lemon, opens up the back to show the batteries where there was once a diesel engine. His company has a vision for 2030 for every community to have access to affordable, sustainable transport using zero-emissions vehicles powered by renewable energy and owned by the local community. In this, The Big Lemon is leading the way. Like many good ideas, the seeds of The Big Lemon came from a get-together in a pub. This was in 2006 and was a public meeting called by Druitt. Having come home one day complaining about another disrupted bus journey, his partner had challenged him to do something about it. As is still the case in many parts of the UK, there was effectively a monopoly in Brighton at that time. Two brands – Brighton & Hove Bus Company and Metrobus – gave the impression of competition but they have a single parent, the stock exchange listed UK-wide bus and train operator, the Go-Ahead Group. “People were being taken for granted,” says Druitt. The service was poor and prices were high. The 25 or so people at the public meeting discussed what they would like to see from a bus operator. Community engagement was at the heart of this, he says, putting people ahead of profits. One anomaly of bus services across the UK is that operators are able to run profitable routes but local councils often subsidise the loss making ones. Druitt recognises that an operator’s network needs to be profitable as a whole but asks, perfectly reasonably, why running the loss making routes shouldn’t be part of the whole package. In 2017, Brighton & Hove Bus Company made profits of £15 million and yet the city council subsidises the network to the tune of around £1 million. We’ll return to the subsidy model in a moment, because there has been an interesting about-turn in Brighton which other councils would do well to consider, not least because the slashing of local government funding by central government means many councils are having to partially or wholly cut such subsidies. The Big Lemon was born in 2007. Those attending the initial meeting had not only pictured what they would like from a bus service but had agreed to try to create it. Among those in attendance were a couple of bus drivers and a retired accountant. The latter gave his time for free and one of the former is still employed as a bus driver at The Big Lemon to this day, eleven years after it was launched. There was no help from the local council, central government or the traffic commissioner, says Druitt, but local residents were very supportive, so too the local chamber of commerce. “It was a big community effort, a lot of people did stuff for free.” They looked for a community in the city that had a common need and the university was an obvious starting place. 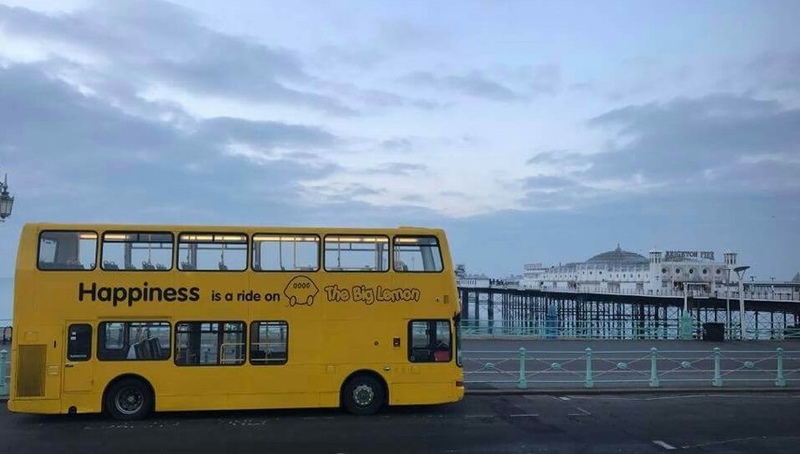 There was no discount for students from Brighton & Hove Bus Company and the new operator launched a low fare route from the campus at Falmer to Brighton railway station. The new company bought an initial three secondhand vehicles, ranging in price from £2,500 to £9,000. It also had to find a depot, gain a licence, recruit drivers and do all of the other things that are required of a new business. Druitt and the other founders had no experience in public transport. They invested their savings and sold shares. From the start, there was a lot of focus on customer service, with drivers undergoing training and with an emphasis on a relaxed, friendly approach (such as not quibbling if someone didn’t have quite enough for the fare). A glance at social media shows the positive comments from passengers, often with a mention for the friendliness of the drivers. The Big Lemon is an equal opportunities and living wage employer. Although Druitt admits it isn’t an easy sector in which to make much money, a portion of its profits goes to a fund that is managed by the staff and can be used for social events or hardship payments. On the day of my visit, Charlotte is in the office, feeding her twelve week old baby. Like many of the employees, she previously worked for Brighton & Hove Bus Company. It also has the ‘Happy Bus’, a minibus that is provided free of charge to surprise someone nominated by a person in the community to give them a surprise day out with their families and friends. It might be an individual who has had a run of bad luck, suffered from illness or has been housebound, it could also be a deserving group. A recent example was a trip to a water sports centre in Chichester for a group of local refugees. 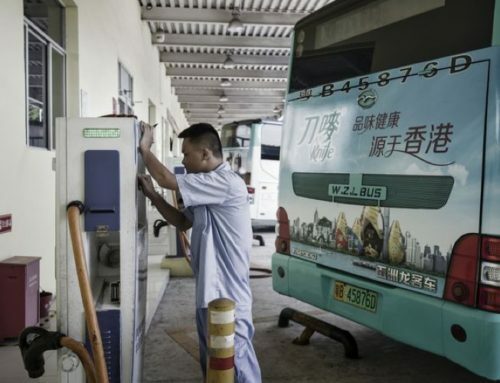 The initial buses ran on recycled waste cooking oil from local restaurants. 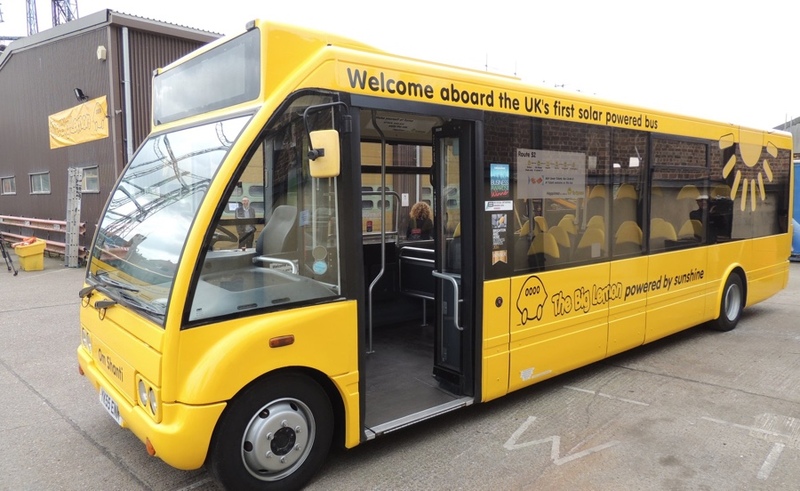 In 2017, the company launched the UK’s first solar-powered electric bus (it has solar PV panels on its depot roof). Retrofitting does not come cheap (about £114,000 per vehicle) and it now has two of these. Since then, it has had two successful bond issues. 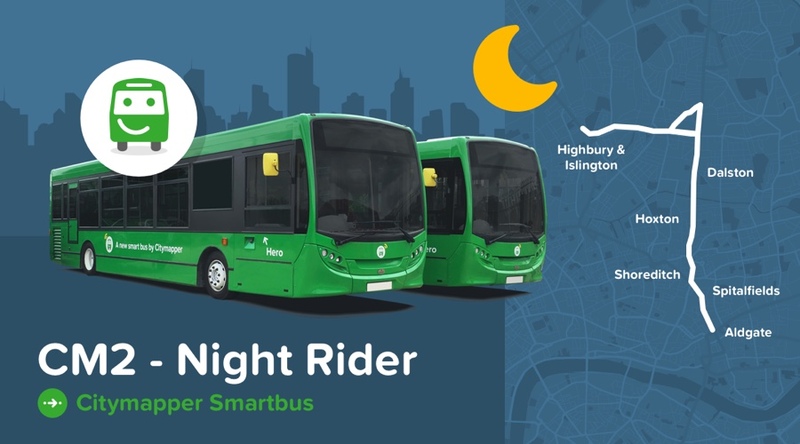 The latest, in March 2018, was to raise £405,000 for three electric buses (its first ever brand new vehicles). Bonds were offered on a three-year term at 4%, and a five-year term at 5%, with a minimum investment of £100. Three weeks in, and three weeks before the offer closed, the target was met so an additional offer of £135,000 has been opened for an additional vehicle. 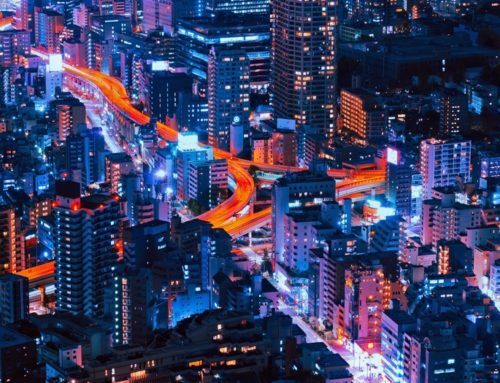 There have been grants from the Department of Transport (DoT) for ultra-low emission buses and Druitt is proud that the company has never borrowed or needed venture capital. 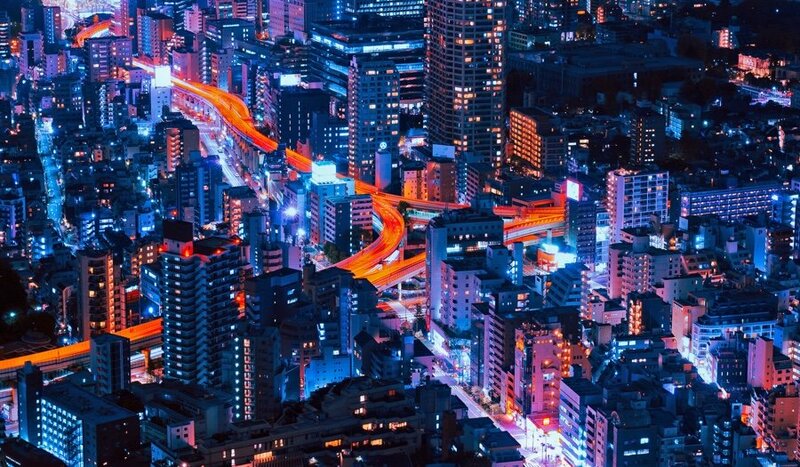 He believes people want to invest in things that they see as tangible, local and part of the future. The six electric buses, with the four new ones coming alongside its two retrofitted ones, will mean that there is cover even when a vehicle is off the road for maintenance, so that it can run a fully electric network. A fast charger is also on order to complement the current six overnight chargers. The drivers sitting in the office, before or after their shifts, compare notes on the electric vehicles. There is consensus that they are lovely to drive and popular with customers. Druitt backs up the drivers’ view: “Passengers love them”. It is clear that there is an art to ensuring the charge lasts for the entire day. The charge that is left can range from a comfortable 17% to a mere 2-3% on wet, cold or very hot days, where heating, air conditioning and windscreen wipers are constantly on. One driver tells of dimming the light on his ticket machine display to eek out a bit more charge. Today, the Big Lemon has 30 staff and it has successfully competed to run some of the services that are subsidised by the city council. 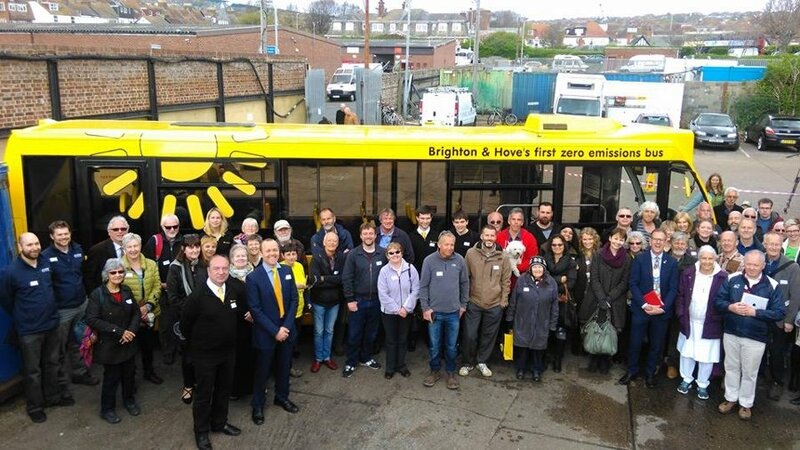 It gained the first of these, bidding against Brighton & Hove Bus Company, in 2012 and last summer won another six (with the challenge that the award came only ten days before it was required to take over the routes, requiring the mobilisation of eight buses and twelve drivers). The idea of subsidised services being something that can be commissioned out by the council is an interesting one but makes perfect sense. If the council is paying, say, £170,000 annually to an operator for one route then it can turn this situation on its head, if there is competition, and seek bids from operators. By this means, the council has saved around one-third of its budget with no reduction in services. Moreover, The Big Lemon accepts all concessionary travel passes – by law, any public operator must do so – as well as single network saver tickets. 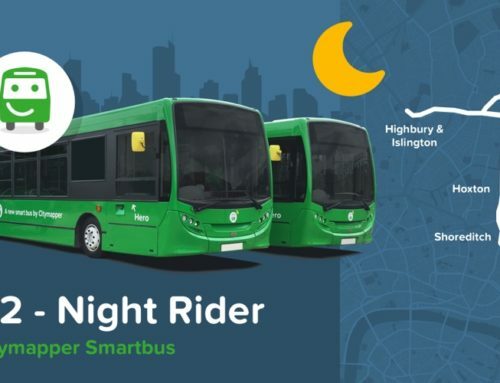 A key reason for The Big Lemon being able to bid lower than its rivals (there is now another independent operator taking on Go-Ahead) is its electric fleet. Electric buses change the financial dynamics of the company because they are much more expensive to buy but much cheaper to run. It also has a private coach hire business, recently ran its first ever walking holiday, runs day trips including Sunday walks and provides coaches for particular events, such as music festivals, Brighton Pride and Sussex’s traditional bonfire nights. Druitt is now looking further afield, at other cities and regions where the company might replicate its success in Brighton. In addition, it is proactively seeking to help others who want to set up their own community bus companies. 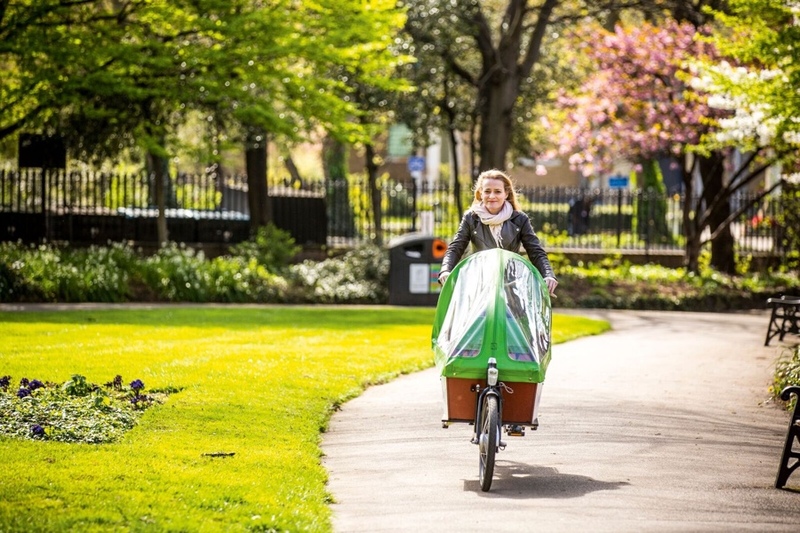 It has published a guide, Community-Led Transport Initiatives, which can be downloaded for free and it also offers training and mentoring support. 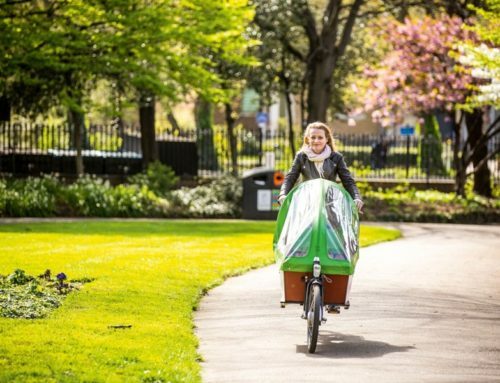 “We have always wanted to enable people to live in Brighton without a car and not be disadvantaged by that,” says Druitt. He believes that philosophy can be applied across the country. 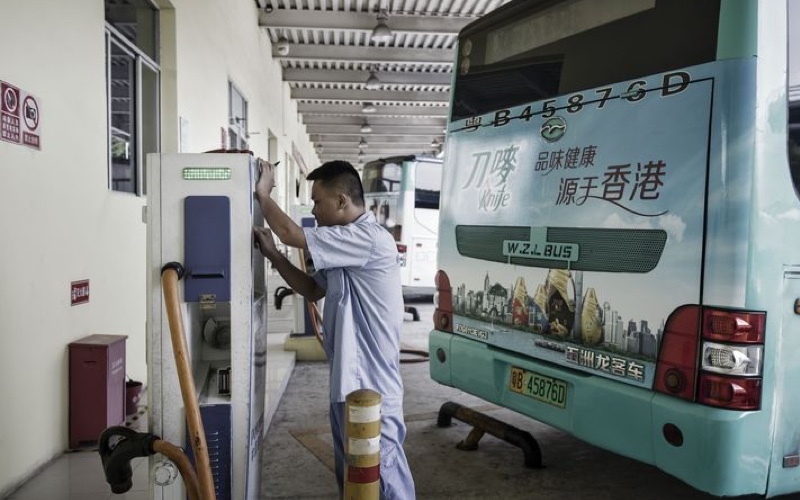 Every year, the technology to run sustainable buses becomes better and cheaper, which he feels opens up huge opportunities in the next three or four years. But perhaps at least as importantly, The Big Lemon and a few other pioneers have shown how it can be done, providing the knowledge and a blueprint for other communities.